Environmental Detective Charles Britten needs your help! Come to Brewongle EEC and investigate the strange disappearance of Emus from a habitat where they once roamed freely. This new syllabus excursion is centred around inquiry based learning and will immerse your students in scientific skills and hands on fun and interactive activities. Learning across the curriculum priorities are integrated. Brewongle EEC is situated at the former North Sackville Public School which was built in 1878, towards the end of the Australian Colonial period. This historical inquiry focuses on the nature of everyday life on the Hawkesbury River post-1800 colonial settlements, and how the environment has changed during this period. The program includes pre- and post-excursion lessons. Experience a day of connecting to Country through oral mapping, a unique geographical skill that has been handed down from generation to generation in many Indigenous cultures, including the local Darug culture. As our world becomes more globalised, students need to understand connections both to the local and global environments. This excursion can stand alone to connect students to Country or be embedded in a complete 10 Week Diverse & Connected World Unit of Work comparing and contrasting local Aboriginal ways of being, knowing and doing with the ways of other Indigenous cultures in the Asia Pacific rim. How do Indigenous Australian connections to place influence and affect perceptions of Country? As urban Sydney sprawls in all directions, the Northwest is dramatically changing. This Geographical Inquiry focuses on the connections between people and nature at Brewongle EEC and the surrounds of Sackville North and the Hawkesbury River. The program covers the Factors That Shape Places unit in its entirety, with pre- and post-visit lessons and assessments. This program can also be extended to a 3 day excursion. As urban Sydney sprawls in all directions, the Blacktown Local Government Area is changing dramatically. This Geographical Inquiry will focus on the connections between people and nature at Blacktown Showground and its surrounds. Could the Fishing Bats return? View the teaching program and student worksheet for more information. Some plants are more resilient to bushfire than others and in fact, need fire to survive and thrive. Through this excursion and unit of work, students learn to identify local native plants and focus on a number of plant adaptations that make them more resilient to bushfire. This program supports student learning in the Geography Factors That Shape Places unit and Science and Technology Living World. 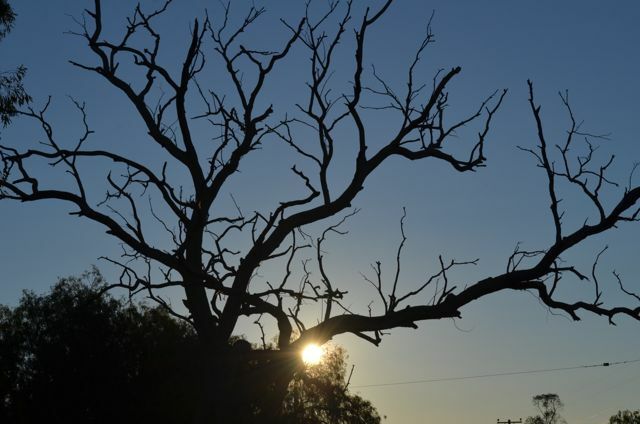 ­ The Darug people have occupied the Western Sydney region for more than 22,000 years. Darug culture is connected to the country, people and to the spirituality of the land. With the eucalypt forest as the setting students will learn about the importance of Country and Place to the Darug nation, they will also discover their tools, food, culture, art and music. Read about previous excursions via our blog. A program of team building, communication, problem solving and outdoor challenges for school leadership teams. Available as an incursion, excursion or overnight camp (with kayaking). This program is the first step in the optional Brewongle Leadership Award. Use your lens to make a statement! 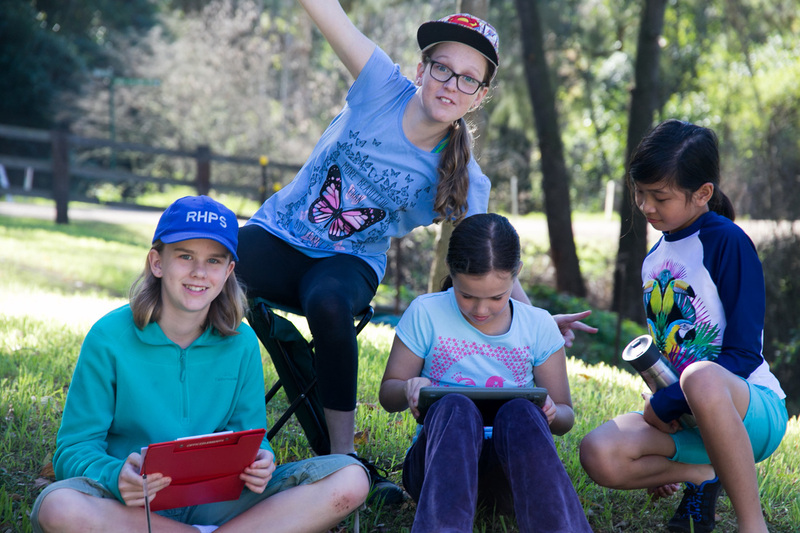 This innovative, technology driven and creative incursion will engage your students to tell a story about the environment around them using iPad’s and photography. They will discover the skills needed to take a quality photograph and tell a visual story. Edit your PhotoVoice and share to watch it go viral! View the environment through the eyes of an artist! This hands on workshop conducted at your school will engage your students in art skills like printing, paper making, 3D installations and photography. Your students become Schoolyard Entomologists and learn how to increase biodiversity at school! This program will creatively engage students when they find a folder belonging to Entomologist Dr Bernie Bracken in their classroom. A note on our prices: As a NSW Department of Education school, we are subsidised to offer discounted rates to DoE students. Minimum student numbers apply for all excursions and incursions. Please contact us if you have a small group of students.